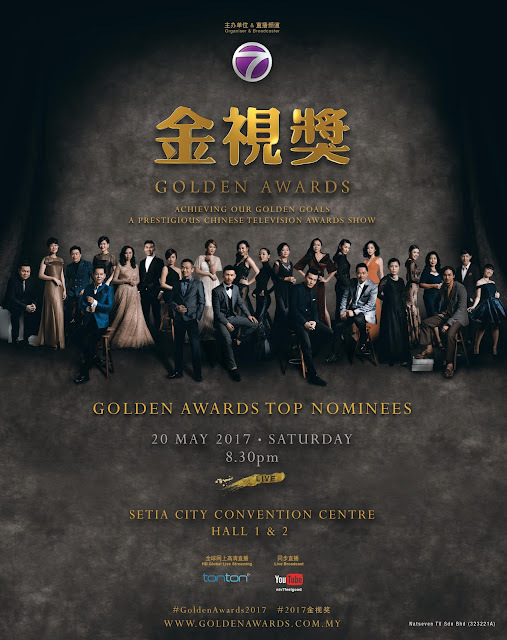 Kuala Lumpur, May 2017 – One of the most anticipated awards show this year, Golden Awards金视奖颁奖典礼 2017 will be held at Setia City Convention Center Hall 1 & 2 this 20th May 2017! Attended by over hundreds of local and international celebrities, hosts emcees and guests, the award show promises a glittering star-studded night which is going to be filled with excitement and surprises! Let’s witness the crowning of 2017 “TV King” (Best Actor) and “TV Queen” (Best Actress) together as the show will also be shown LIVE on 20th May 2017, 8.30pm! The award show comprises of a total of 37 awards including TV Drama Categories such as Best Drama, Best Actor, Best Actor, Best Supporting Actor, Best Supporting Actress, Best Newcomer, Best Director, Best Screenplay, Best Editing, Best Cinematography, Best Theme Song and Non-TV Drama Categories such as Best Entertainment Programme, Best Entertainment Programme Host, Best Current Affairs & News Reporting, Best New Presenter, Best News & Current Affairs Presenter, Best Infotainment Host, Best Special Programme (one-off), Best Editing, Best Cinematography. 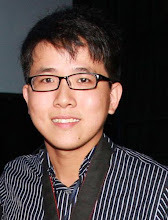 Viewers’ Choice Categories include Top 5 Most Popular Male Artistes, Most Popular Female Artistes, Most Popular Drama, Most Popular Drama Character while Media’s Choice Categories include Best Drama, Best TV Programme, Best Artiste. Last but not least, there is also going to be a presentation of金视辉煌成就奖 Life Achievement Award, one of the most prestigious award of the night. 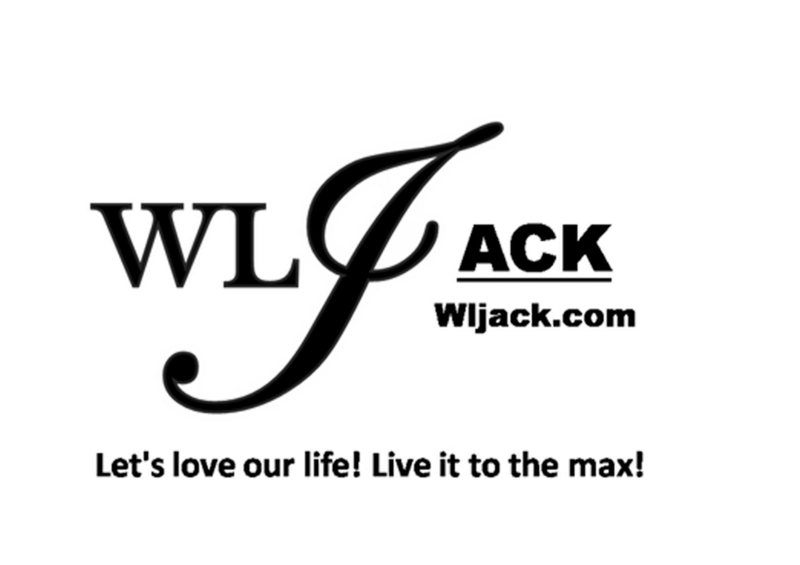 Special Guests From Overseas and Local celebrities! 2017金视奖 Golden Awards has specially invited Hong Kong TVB artistes Joyce Tang滕丽名、Ben Wong黄智贤、Elaine Yiu姚子羚、Katy Kung龚嘉欣 as well as local artistes SHIO郭修彧, Jeryl Lee李佩玲 and other local celebrities to be the guests of the show. During the night, Joyce and Ben will also be cooperating with local artiste 张顺源、谢承伟、林绿 to perform a short drama live performance. On the other hand, SHIO and Jeryl Lee will also be performing on stage during the show. 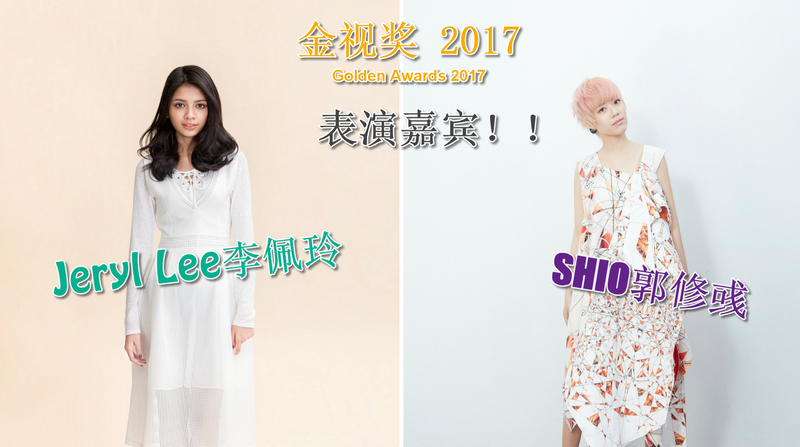 2017 Golden Awards金视奖 will be hosted by李欣怡，while the red carpet will be hosted by陈慧恬和&陈子颖. 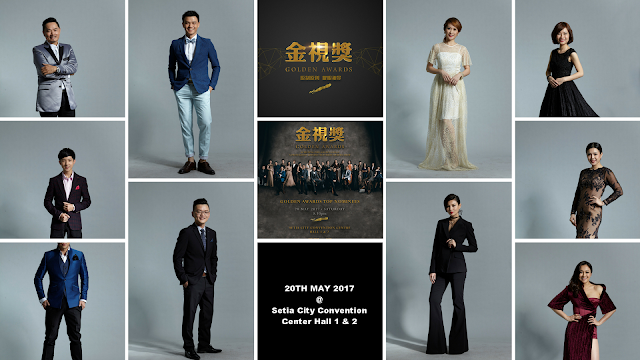 2017金视奖Golden Awards Red Carpet Ceremony will be held at 6pm at Foyer, Hall 1 & 2. All the fans can come and support their favourite idols here! The TV audiences can also watch the award show LIVE via ntv7, tonton and also ntv7 official YouTube channel（ntv7feelgood）.